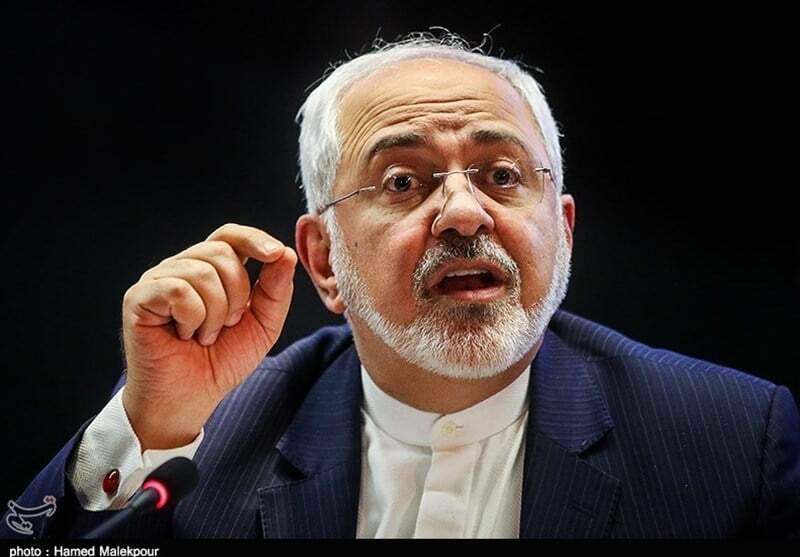 Iran’s Foreign Minister Mohammad Javad Zarif slammed his American counterpart’s recent comments against Tehran as a sign of bankruptcy of the United States, which he said has put its foreign policy up for rent. “Pompeo’s remarks (against Iran) signify bankruptcy of the United States,” Zarif told reporters on the sidelines of a cabinet session on Wednesday. Washington has in fact put its foreign policy up for rent, meaning that any lobby that offers more money will be able to steer the US foreign policy towards its own demands, he added. “Mr. Pompeo and the other officials of the incumbent US administration are imprisoned not only by their wrong imaginations and delusions, but also by the past and, even worse, by corrupt lobbies” whose scandals are uncovered before the world’s public opinion every day, Zarif deplored. He also said that Pompeo’s false comments have been based upon the US old and failed policies that were expressed only more brazenly and harshly this time. His comments came after US Secretary of State Mike Pompeo set out 12 tough demands for inclusion in a new treaty with Iran during a speech announcing the US new strategy towards Tehran. The US diplomat has urged Iran to permanently shut down any nuclear-related program and give up its regional policy, to halt missile development, withdraw forces from Syria, release all US citizens, and end support for what he called Middle East “terrorist” groups.